An undercover assignment goes terribly wrong! 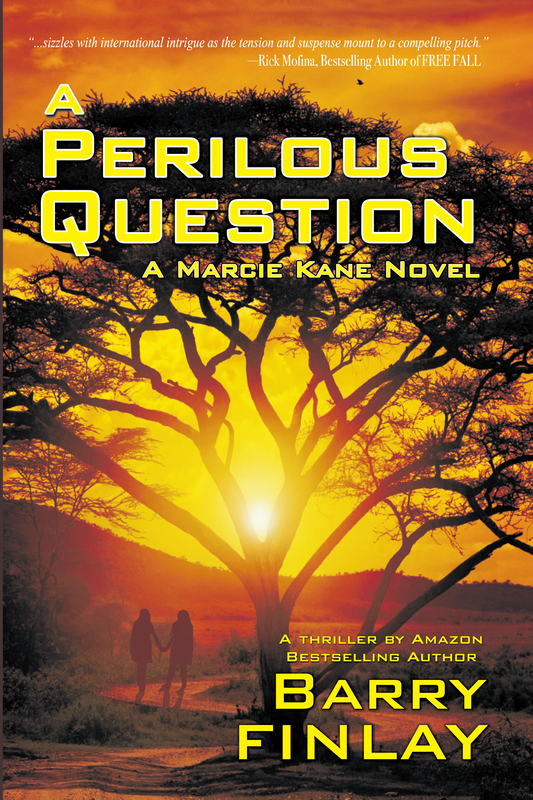 In this exciting prequel to the Marcie Kane Thriller Collection, Nathan Harris, an FBI Special Agent on assignment to find the kingpins of a meth lab in Canada, narrowly escapes a violent explosion. The explosion was no accident. Did the meth organization discover his identity or did he simply become expendable? Has someone at the hghest level of the FBI exposed him? He has a lead but who can he trust? Nathan has never felt so alone. His relationship at home is on the rocks. His superiors may have betrayed him. He discovers a clue that will take him into the darkest recesses of the meth organization, but who can he trust? He must follow the lead to comlete his assignment while trying to determine who his enemies are and from which direction they will come. 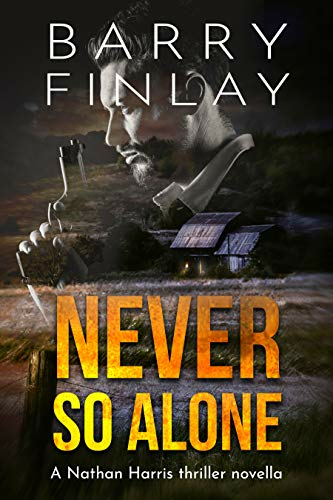 Never So Alone will appeal to fans of the Marcie Kane Thriller Collection and to anyone looking for a new author in the genre. "Mr. Finlay creates some very well drawn out and incredibly lifelike characters whose trials one can get caught up in." 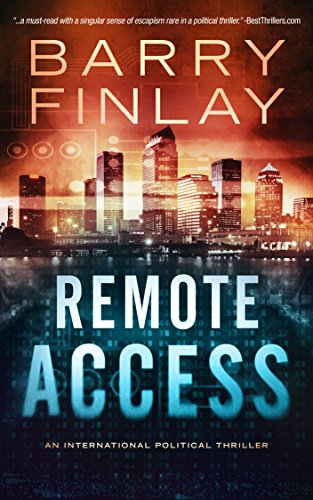 "Barry Finlay cleverly doles out bits of information to keep you reeled in." "Finlay's effortless ability to describe a scene make it very easy for the reader to paint a picture along the way. He has created beautifully developed characters, detailed their relationships and created such a mystery, I struggled to put this book down." 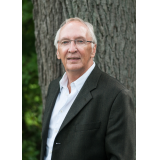 "Barry Finlay writes from inside the mindset of his charcters." "There is a fluidity in the language that will mesmerize readers."